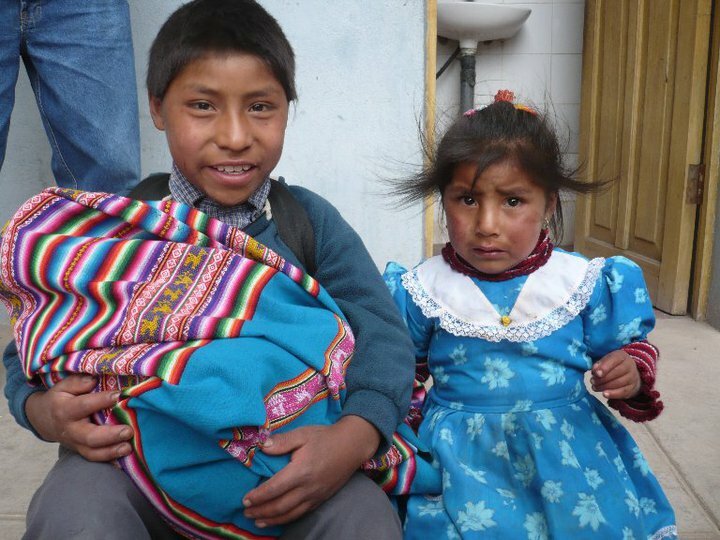 LifeChurch has partnered with Global Consulting Group in supporting the Peru Mission Project. LifeChurch helped to purchase 80 acres on which to build a working farm. The farm creates a sustainable income stream for the local church by providing fruits, vegetables, and fish for the local economy. LifeChurch supports several Children’s Feeding Programs, a mission outreach. 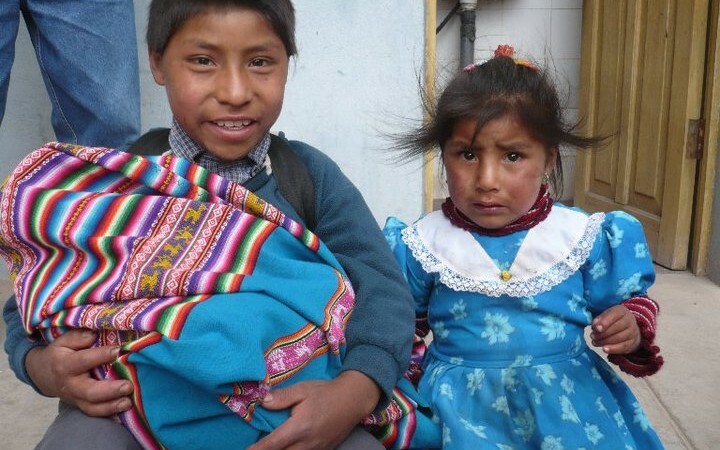 Every Saturday, missionaries with the Peru Mission Project, prepare a meal and deliver the food and a Bible lesson to 100-150 children in remote villages. 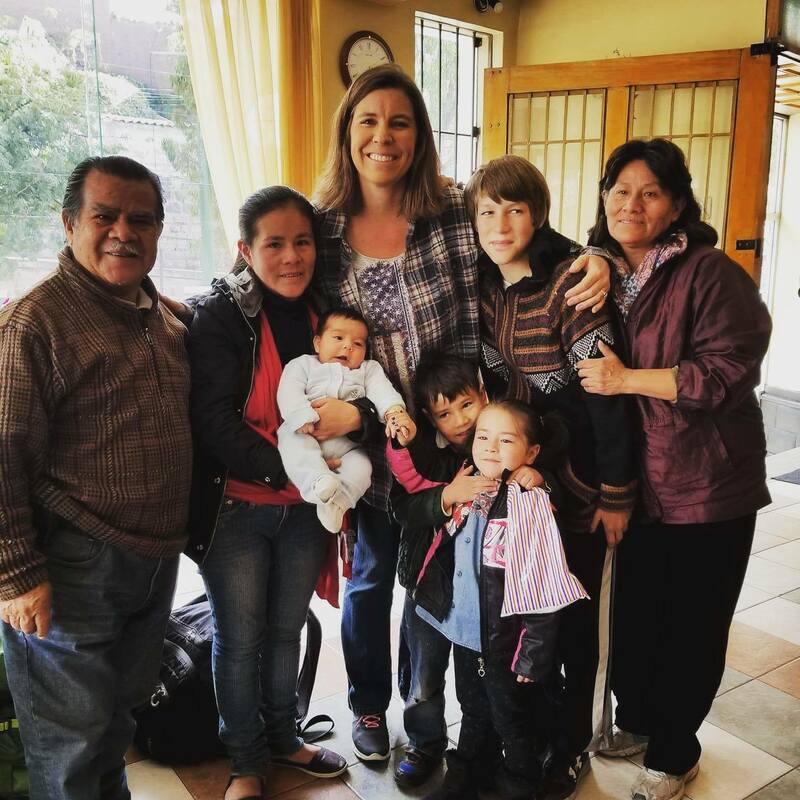 The Nagao family is delighted to be serving God in Peru. Dan and Ruth currently help manage a children’s library that was started by another missionary couple that has since returned to the U.S., but asked them to partner with them while they are away. The Nagaos combined this location to also serve as the Safe Haven youth center that they took over when previous missionaries Bryan and Delana Davis returned home in 2015. “We are blessed to say that we use this center for discipleship, classes, and a Deaf Mute church also meets here. Many kids from the youth center also help in a weekly feeding program. They have been raised up to share bible stories and the gospel with the children and mothers who come weekly, ” Ruth says. 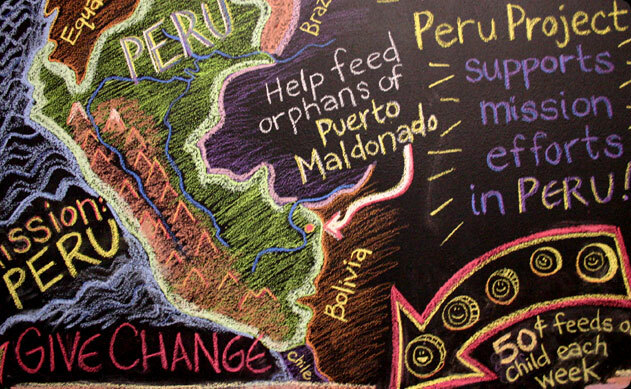 Every summer a group from LifeChurch goes on a mission trip to help with the Peru Project. They have helped in the construction of a house for one local missionary family. They also take part in the Children’s Feeding Program and the river ministry. 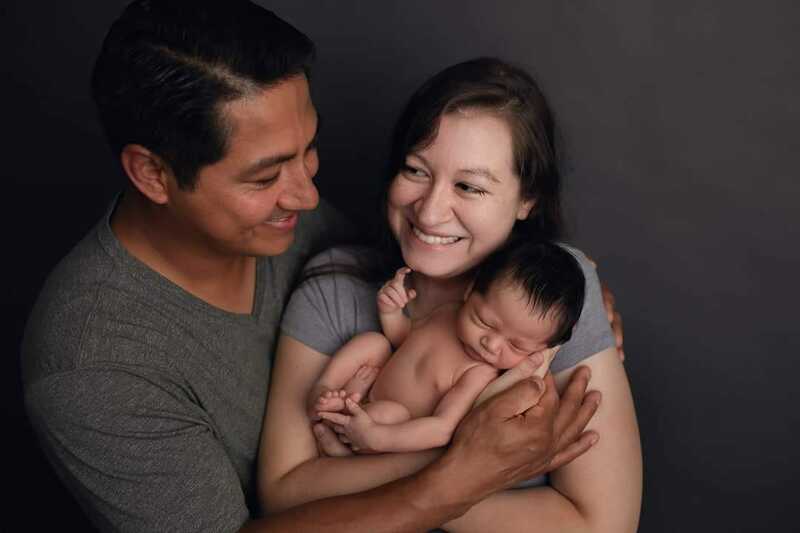 If you would like to stay updated with the Nagao Family, please visit their Facebook page, Familia Nagao in Peru, where you can also request to be added to their newsletter. You can also make a donation here. LifeChurch provides prayer and financial support for Still Creek Ranch.